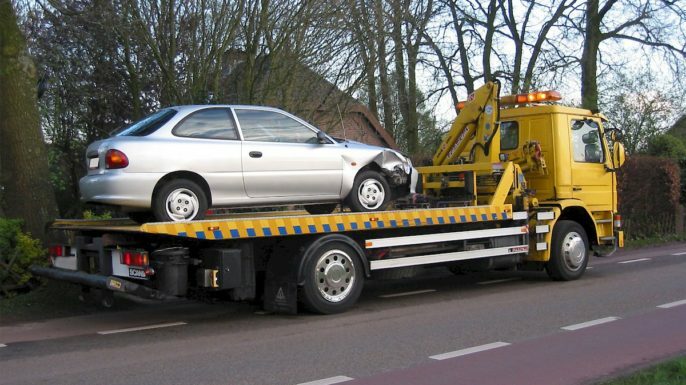 Not everyone will find themselves in the unfortunate position of having an old or scrap car one day. But enough do that it is important to have a means of getting rid of them fast and easily. Fortunately, there is. And the best thing about it is that you actually get money for the clunker.